Paris is a city of many levels. Its streetscape is one of the most beautiful, bustling and diverse in the world. 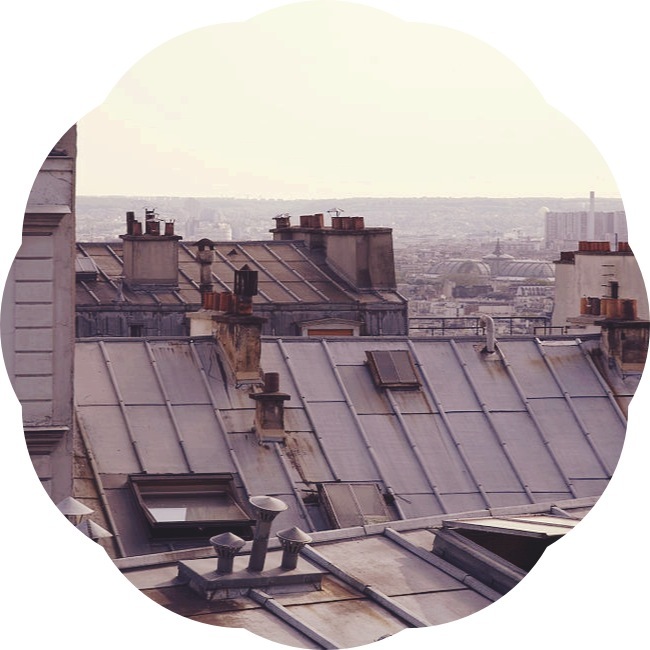 The view from its rooftops is the stuff of many a poet’s dreams. Its skyline is peppered with world-famous monuments rising from between the 19th-century buildings, from the majestic Arc de Triomphe to the domed Panthéon to the iconic Tour Eiffel. If you’re up early enough on a clear morning, you may even see hot air balloons drifting above it all. But Paris’ wonders are not only to be found above ground. There is an entire subterranean world that any museum-lover or avid traveller should explore as well. An important part of the city’s life force is its massive, ridiculously efficient (though grimy) metro system. 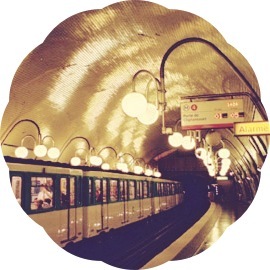 In fact, the metro is almost a world unto itself, with shops, cafes, musicians, markets and art installations all clustered along its tiled tunnels. (Sadly, there is a whole world of petty theft, too: be aware of your bag and pockets, especially in peak hours). On the museum front, there’s the Crypte de Notre Dame, directly beneath the world’s most celebrated cathedral. 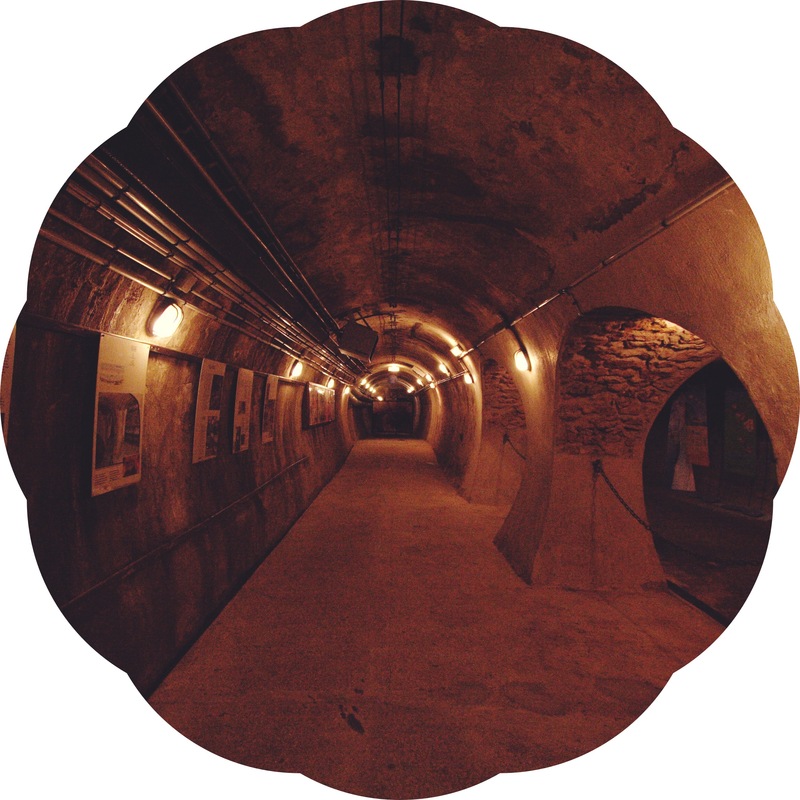 The Louvre has its own underground area, exposing the castle’s original foundations. Much of Gaston Leroux’s classic novel The Phantom of the Opera is set in the rabbit warren of passages beneath the grandiose Opéra Garnier. And of course there are the Catacombes, heaped high with centuries-old skeletons, deep underneath the regal boulevards of the fourteenth arrondissement. Yet perhaps the most infamous of subterranean Parisian museums is the Egouts de Paris, which sounds rather lovelier than its English translation, The Paris Sewers. I’ve written elsewhere about the pitiful state Paris’ water system was in before Napoléons I and III and the latter’s trusty sidekick Baron Haussmann came along and fixed the city up. For a very long time, Parisians collected their water in buckets straight from the Seine, emptying their chamber pots out their windows and into the street. Gutters ran in narrow grooves along the middle of the roads, turning leisurely strolling into a treacherous task. It wasn’t until the 19th century, with some key updates in the 20th, that Paris came to possess one of the most comprehensive and efficient sewer systems in Europe. 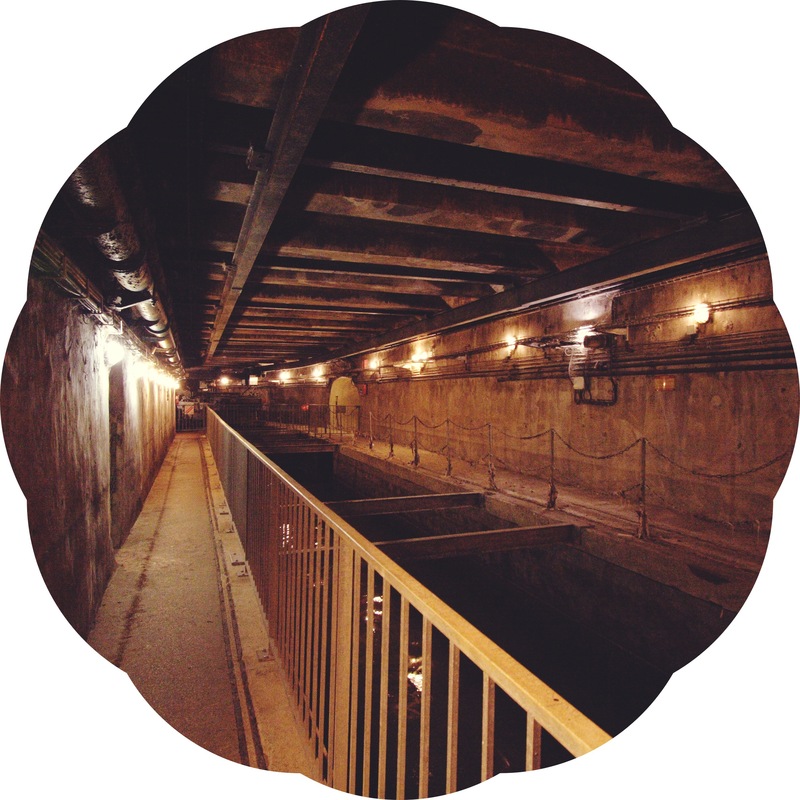 In celebration, the Paris sewers museum was established, in the fancy seventh-arrondissement area of the Pont d’Alma. The museum is small, and doesn’t smell particularly nice, but leads you through some of the more sightly tunnels in the system. My favourite part is the imperial “N” inscribed along many of the walls. Napoléon even felt the need to advertise himself here, in the literal bowels of the city. The Egouts de Paris is no charming Musée Rodin or quaint Musée de la vie romantique. It probably wouldn’t be everybody’s cup of tea. But it’s a must-see for the adventurers among us who want to discover every side of the picturesque, puzzling, paradoxical city that is Paris.